Many millions of ladies love outdoor activities and gardening. 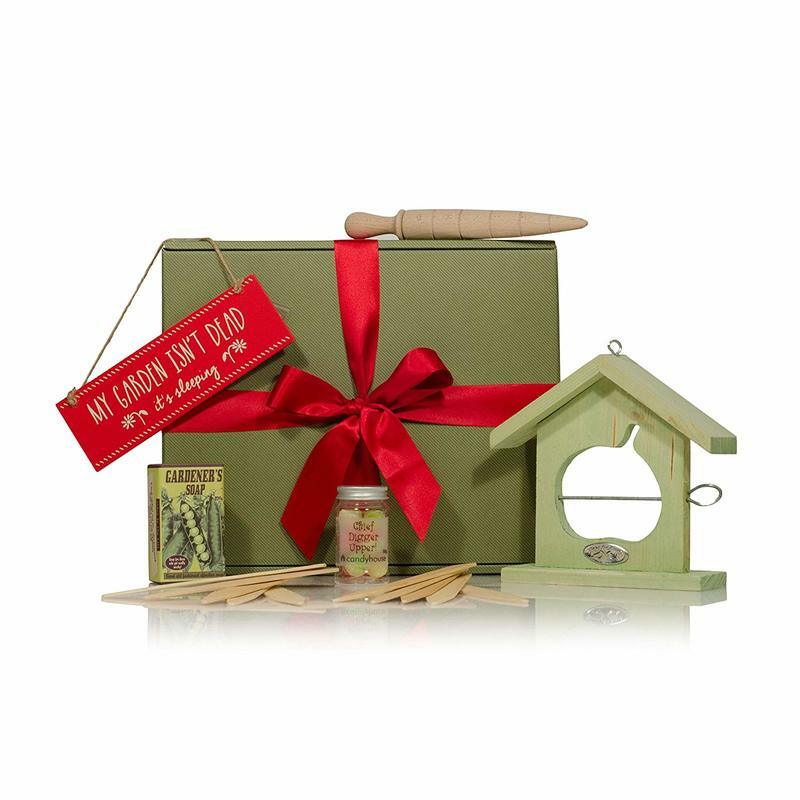 Whether experienced gardener or a lady who loves the patio there is always a perfect gardening gift for her. 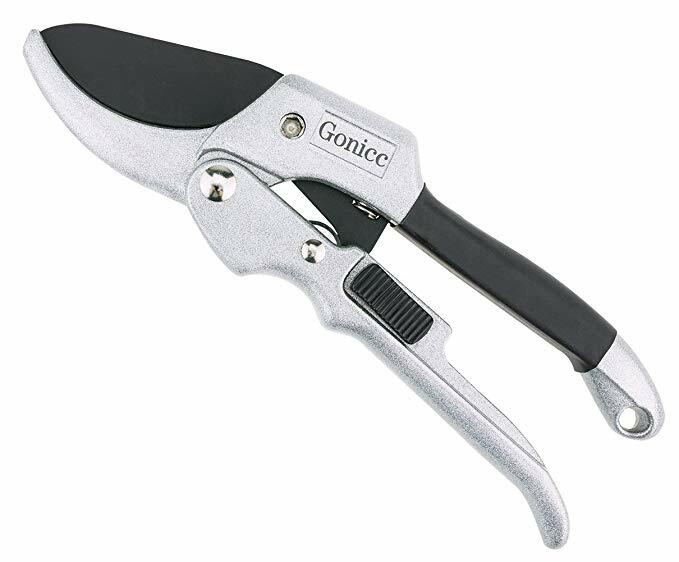 With that in mind finding the perfect gardening gift is not always easy. 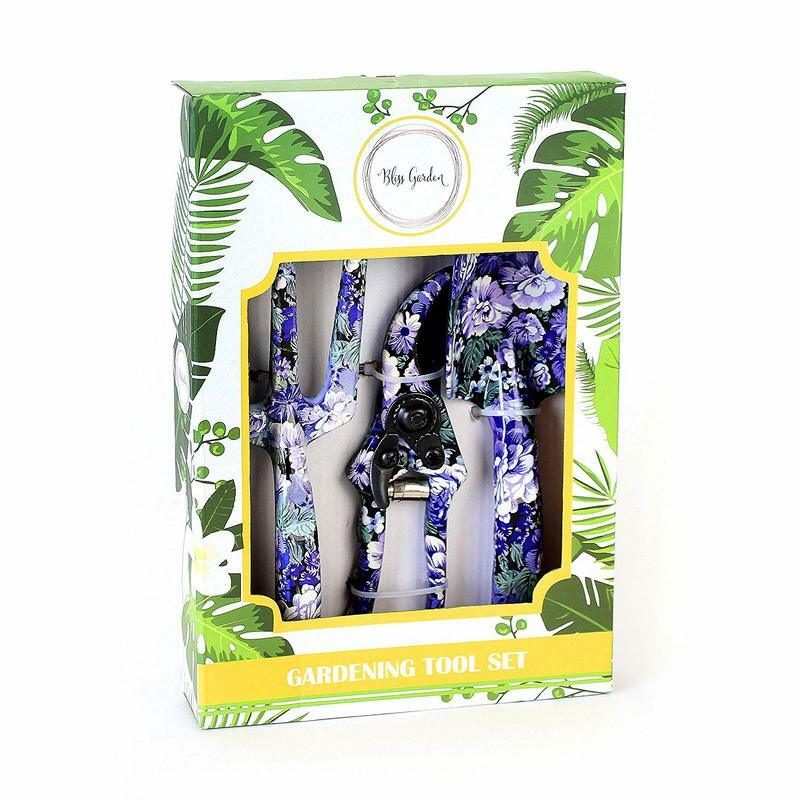 In order to find the perfect gardening gift for her you should ask yourself some fundamental questions. ​Does she have a current garden issue that needs rectifying? What kind of gardening does she enjoy? What kind of a gardener is she? 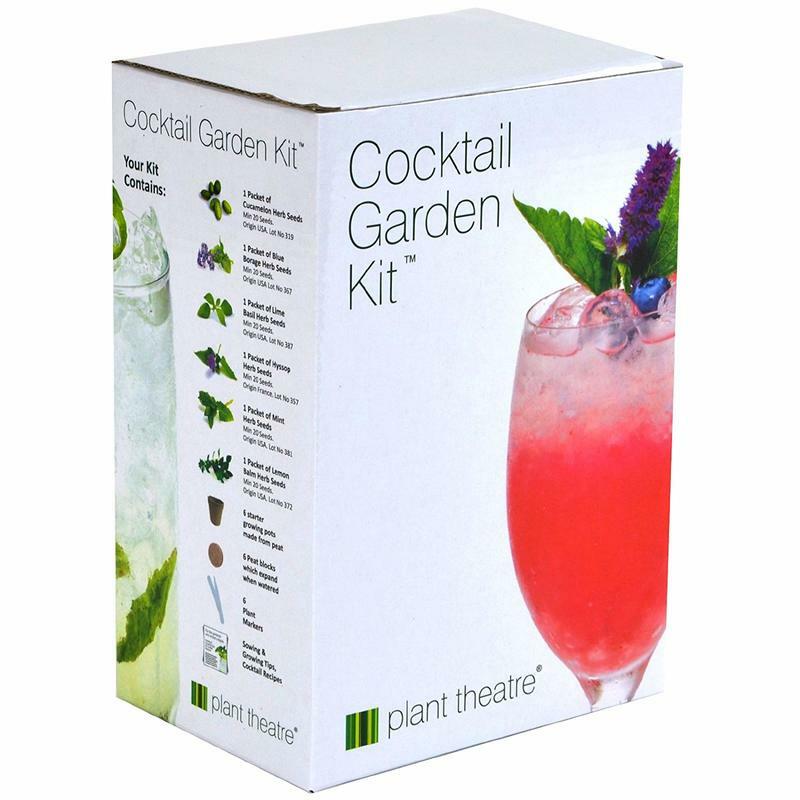 Are there combinations of her garden activities that can be harmonised with a single garden gift? 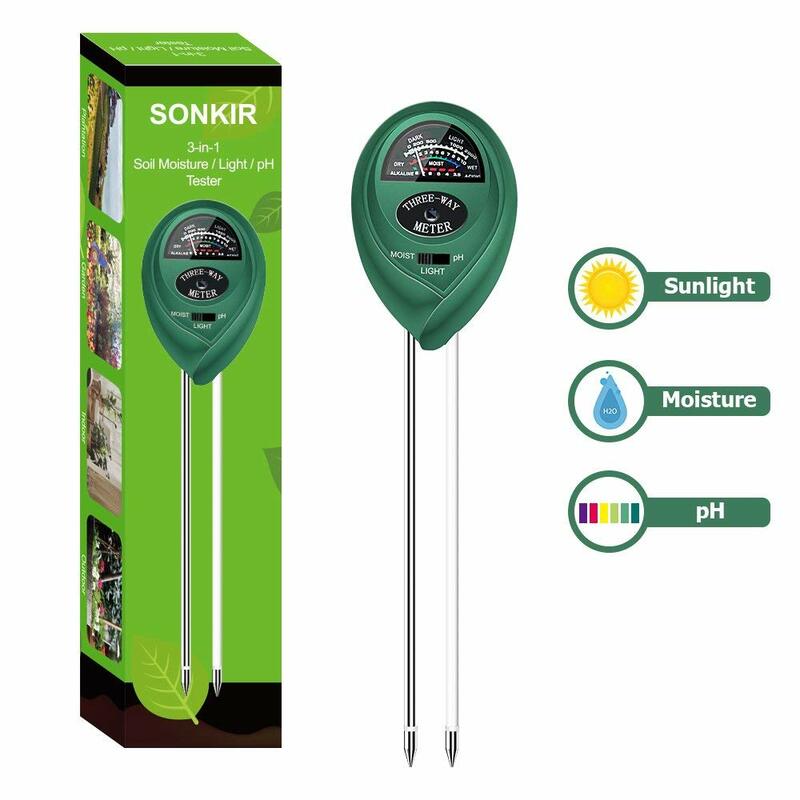 Cool Garden Gadgets have listed the gardening gift categories below. Growing your own vegetables is one of the most rewarding things you can do. 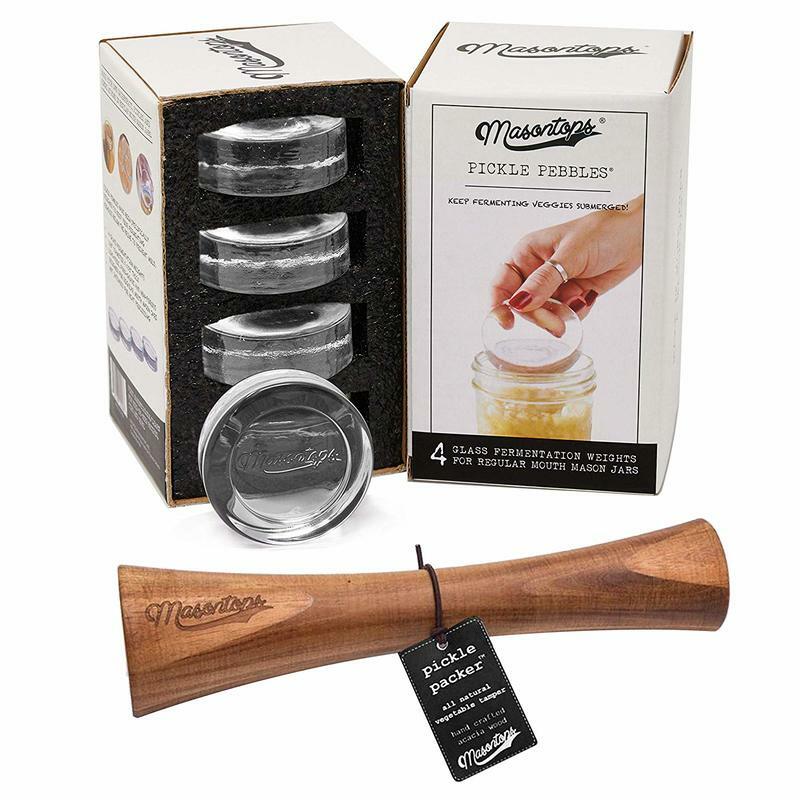 For a lady who likes to grow her own vegetables there are many gift ideas within this subject. 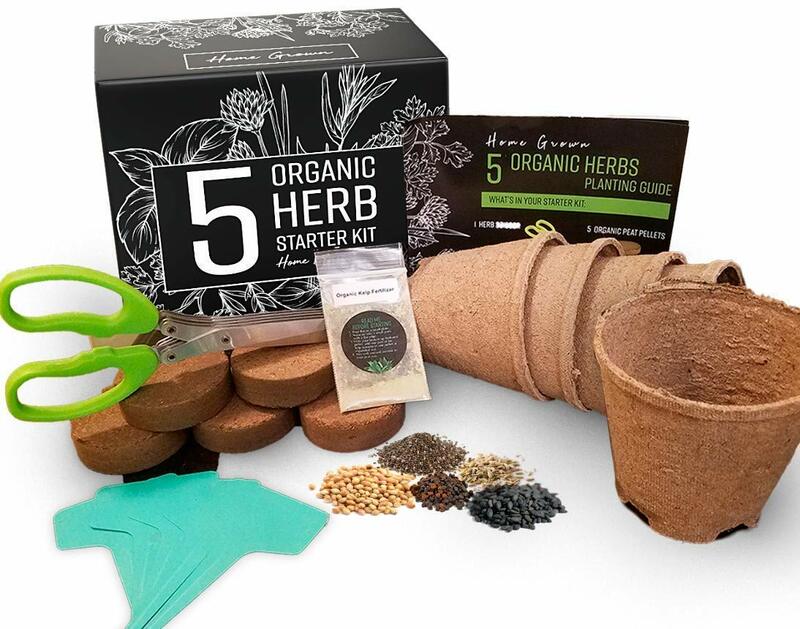 You may wish to consider however some of these things when planning a vegetable gardening gift for her. Does she like growing challenging or exotic vegetables? What does she like to eat? Does she like to experiment? What does she normally grow? Sometimes it is good to combine her love of vegetable gardening with other interests or activities. For instance if she also likes cooking perhaps buy a garden pickling set or garden hanging dryer. 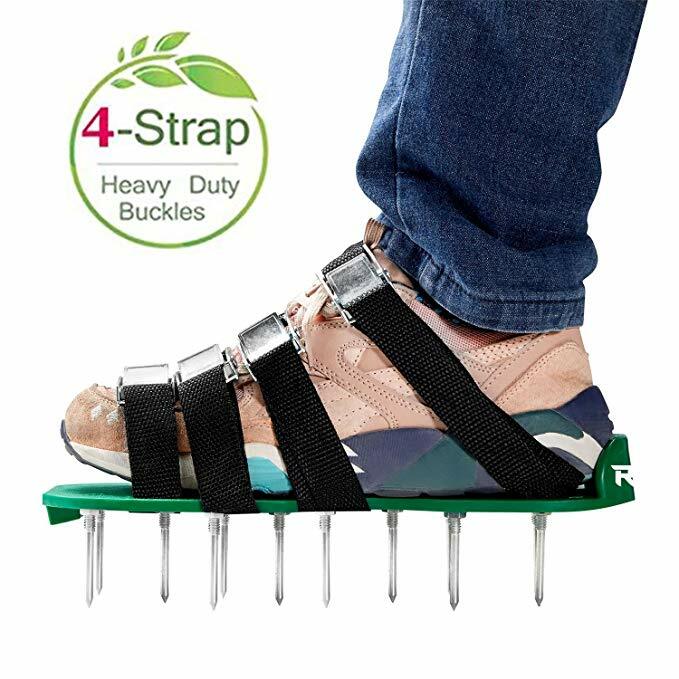 Cool Garden Gadgets has listed some perfect gardening gifts for her below. Horticulture takes many years of dedication, knowledge, experience and enthusiasm to master. A horticultural expert would have mastered many skills including propagation, taking cuttings and grafting. If the lady in your life is a horticulturist you can guarantee she gets many hours of enjoyment out of it. For this reason a garden gift for her is an excellent idea! The best thing to do is find out what things she specifically likes. 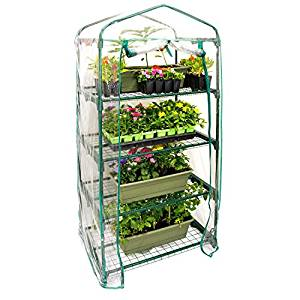 For instance if she particularity like taking cuttings and propagating plants why not buy her a small polytunnel? 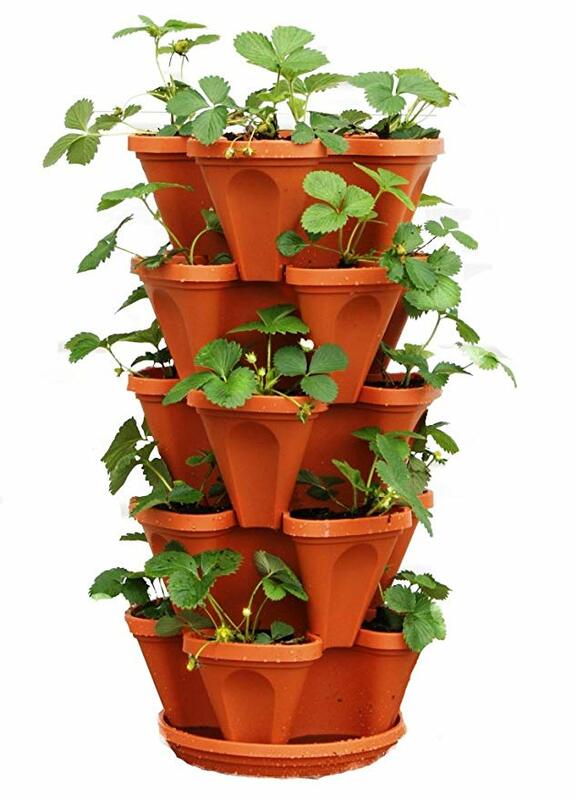 Cool Garden Gadgets has creates a list of horticultural gardening gifts for her below. The garden has an amazing ability to become untidy in a very short space of time. Spring flushes of sudden growth are mirrored by accumulations of thousands of dead leaves in autumn. This is why garden tidiness is always an issue. 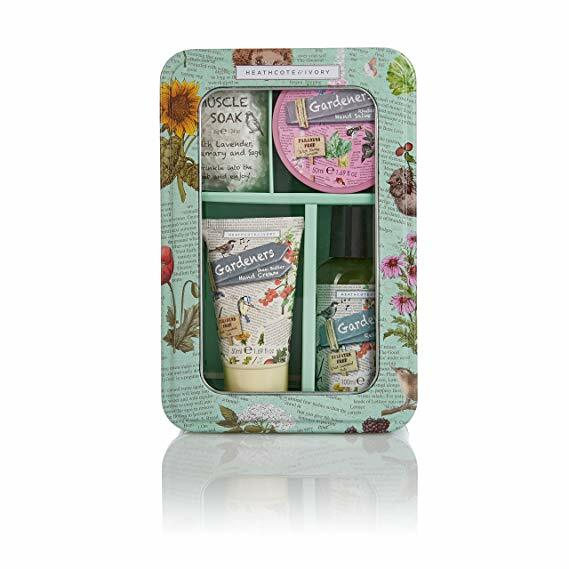 There are many potential gardening gifts which can help keep your lady gardener friends plot tidy and in good order. 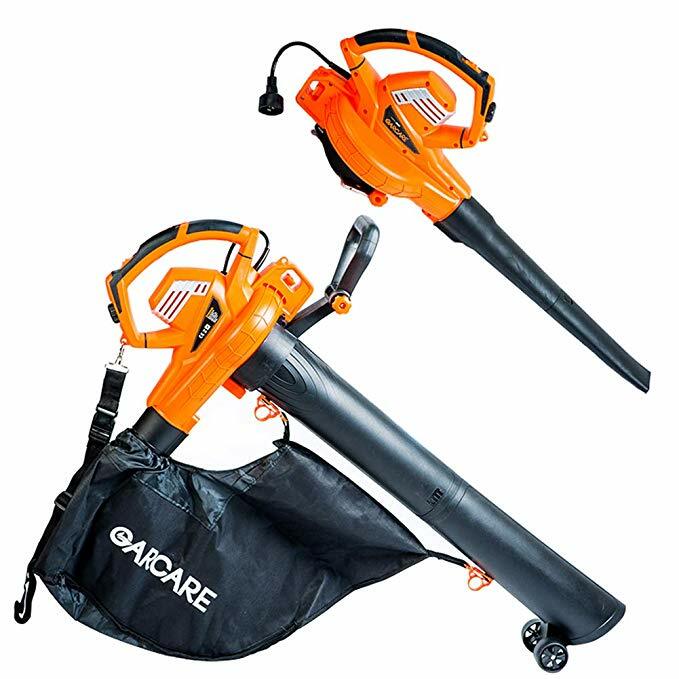 If she spends hours sweeping debris why not by her a garden vac? 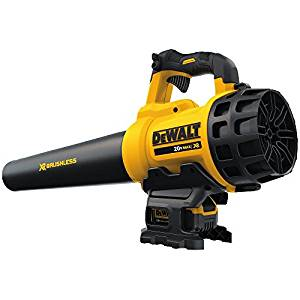 If weeds are a problem then perhaps buy her a weed busting gadget? If garden waste is a problem you could give her a small shredder. 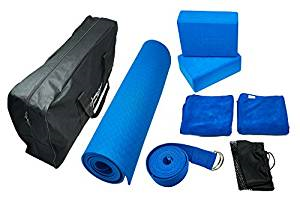 We have compiled some tidying garden gifts for her below. 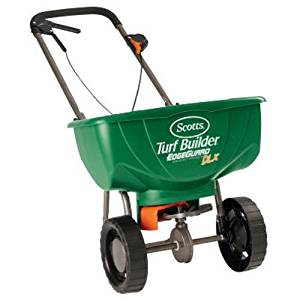 The perfect lawn is something everyone is either striving for or in the process of maintaining. This is a practice that keeps gardeners working hard across the world every year. 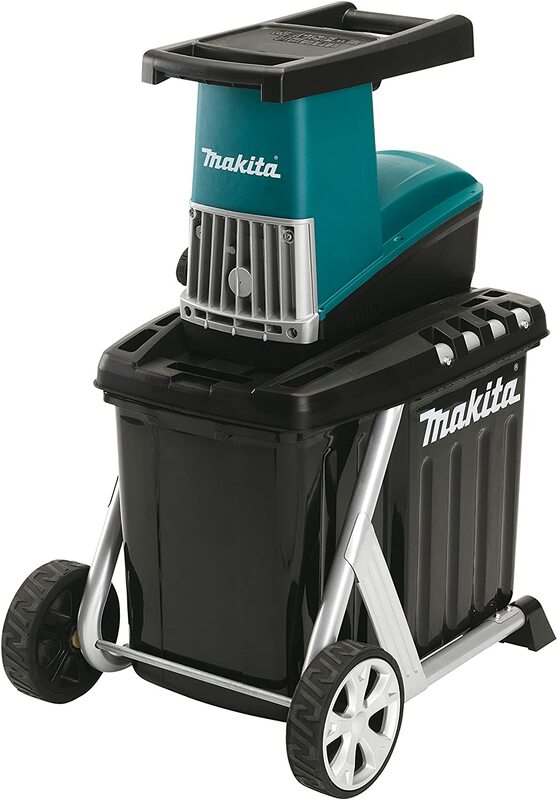 If your female gardening friend loves a well mown lawn then it could be a good idea to get a lawn gardening gift for her. 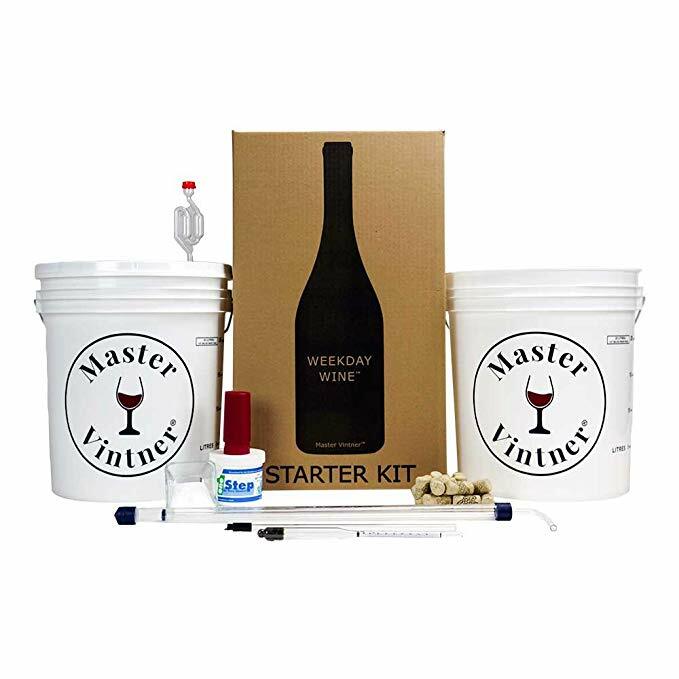 There are many product and potential gifts which can help improve the quality of her lawn. 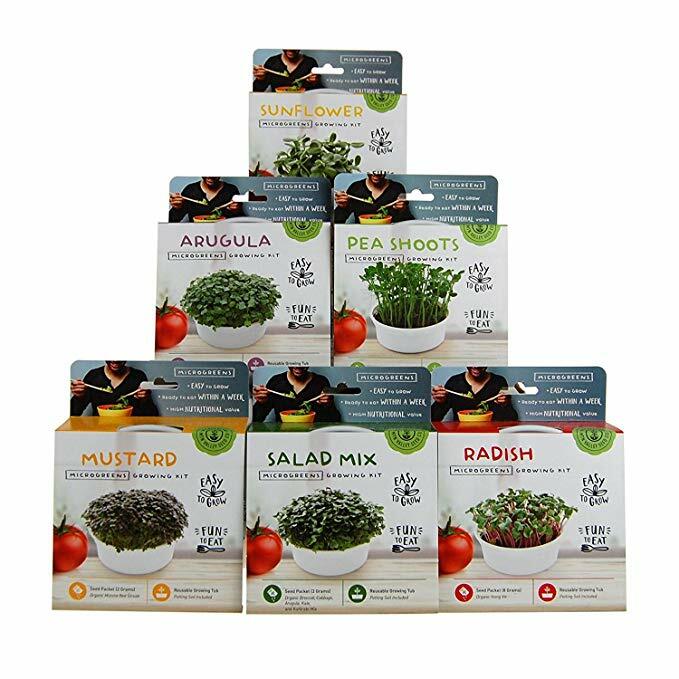 We have grouped together some lawn gardening gifts for her below. 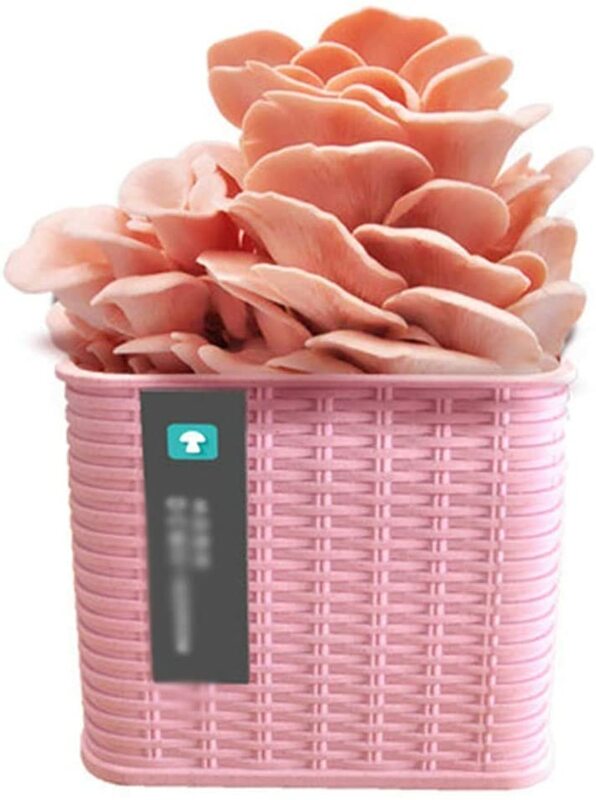 With scandals of recent times people are becoming more conscious of what they put on their table and the ethics behind its production. People are becoming more aware of the environment and what we can do to protect it. Self sufficiency is something which many people today are striving for. ​There are many garden based activities and practices other than just growing vegetables relevant to being more self sufficient. Some of these are winemaking, chicken keeping, pickling raising fish and keeping chickens. 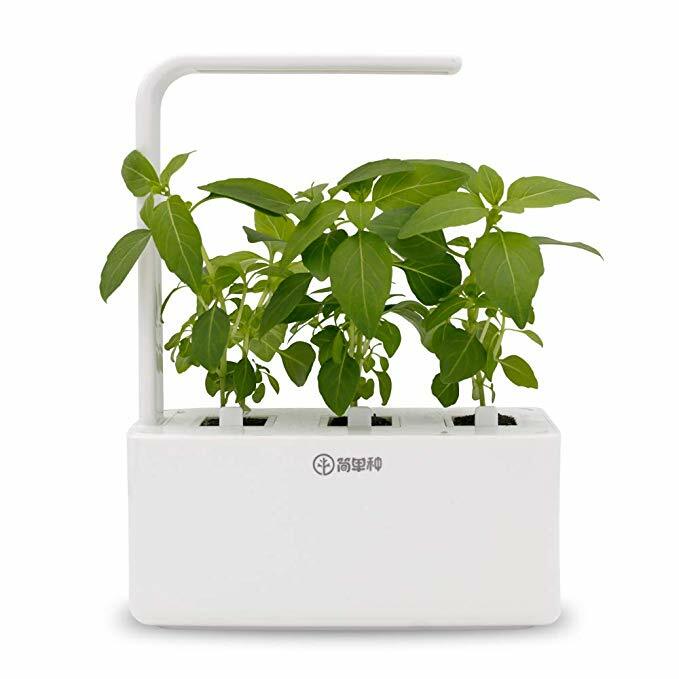 We have listed some self sufficient gardening gifts for her below. There are many hobbies and crafts which can be enjoyed alongside gardening and in a garden environment. These do not have to be directly linked to growing things but can compliment gardening in general. A few examples of these include: garden DIY, Bonsai, pottery, and wildlife watching. 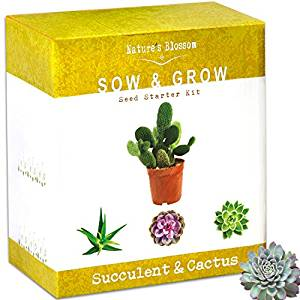 We have grouped some arts and crafts gardening gifts for here below. Gardening is a process of constantly changing and developing your space to suit best the purposes you require from it. Physical fitness and a heighted mood are some of the things attributed to hard and soft garden landscaping. The goal of reaching a satisfying end product can be very fulfilling and save you thousands! Some of these landscaping projects can include building: garden ponds, lawns, pergolas, patios, planting beds and water features. Most of these projects will require hard work and some cool garden gadgets to reach competition. 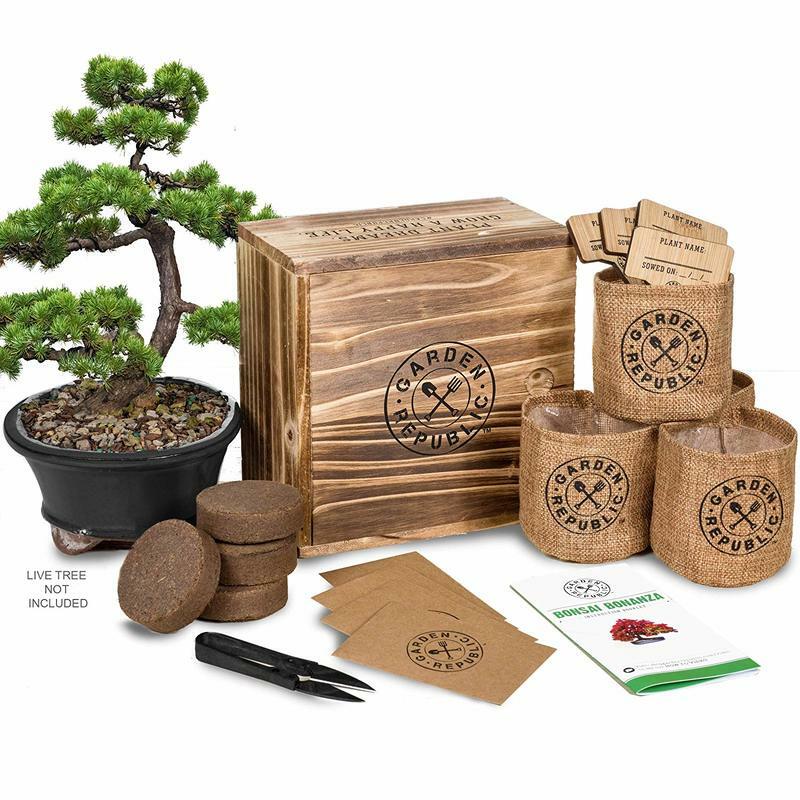 We have listed some landscaping gifts for gardeners here. Although it takes many years to master the art of gardening there are something’s that can help a gardener sooner. It is true that gardeners continue learning their whole lives and will never know absolutely everything. 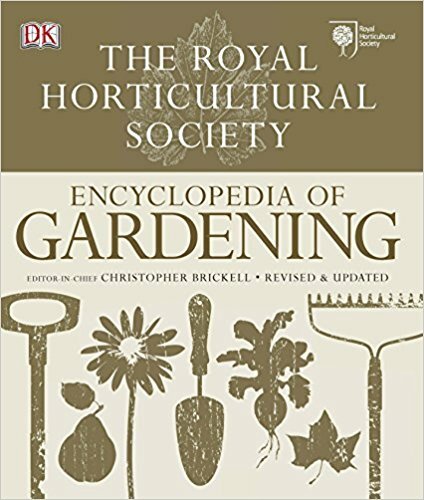 This means knowledge is the key for successful gardening. 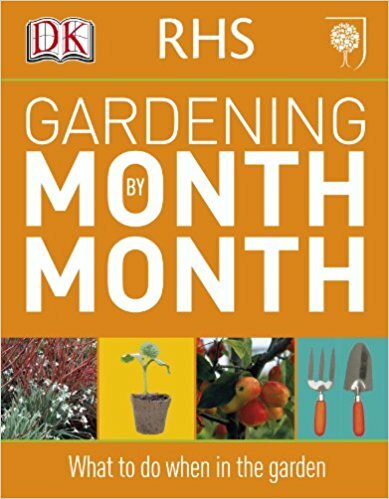 Gardening books are a great reference and resource for gardeners. They also keep up the gardener’s enthusiasm when the weather is bad outside. This makes gardening books a great gardening gift for her. 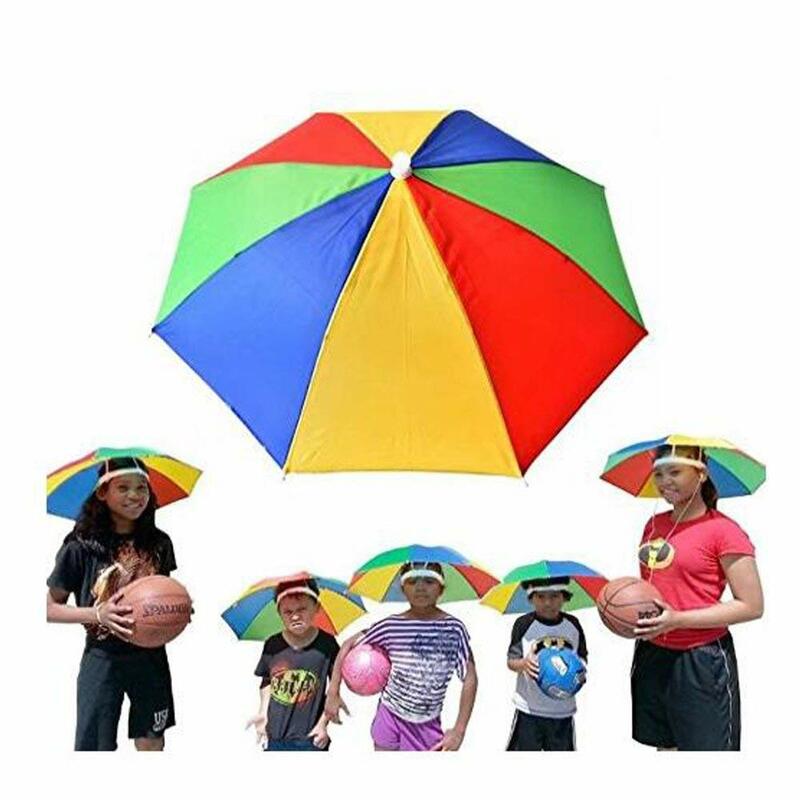 We have grouped together some popular ones below. Just because your female gardening friend is always hard at work gardening it doesn’t mean garden activities should just focus around gardening. A gardener needs to enjoy the fruits of their labour exercising their competitive side every now and then. ​ Sporting games can be great for family events and when friends come over. 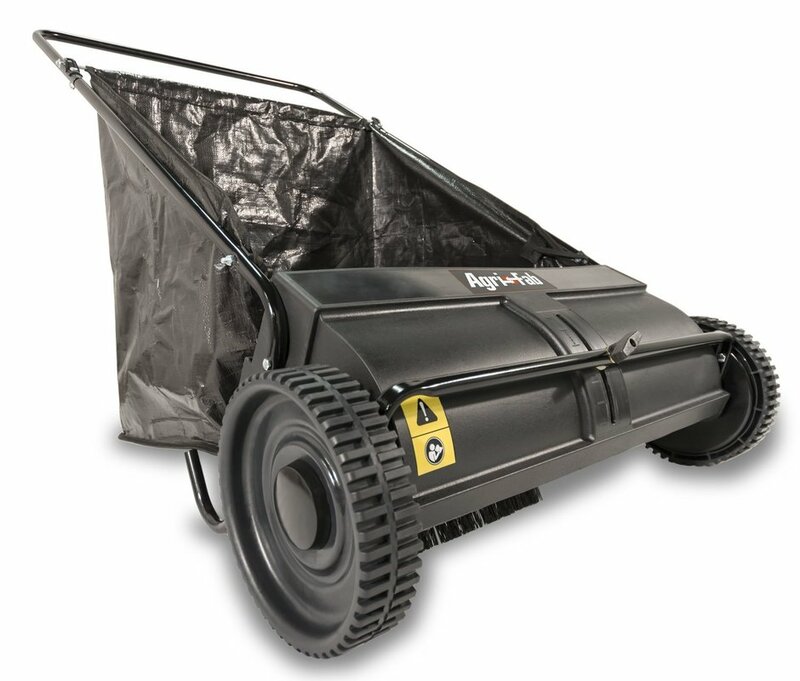 If your gardener friend has been working hard to maintain the perfect lawn all year sporting games can be a great opportunity. It can only be right to make use of the lawn if they have worked so hard on it all season. 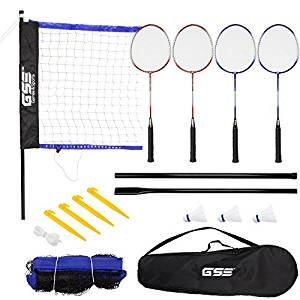 There are many sporting games and activities which will make the perfect gardening gift for her. Because gardeners enjoy a lot of physical activity and fresh air it is said they have a light hearted approach to life. It is said that Gardeners like to joke and laugh a lot. 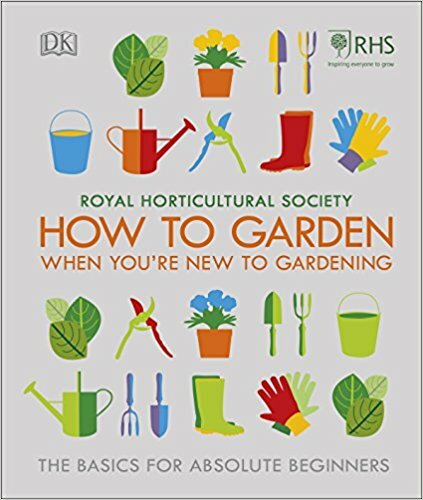 There is no better way to capitalise on this trait of gardeners than to buy them a funny gardening gift. 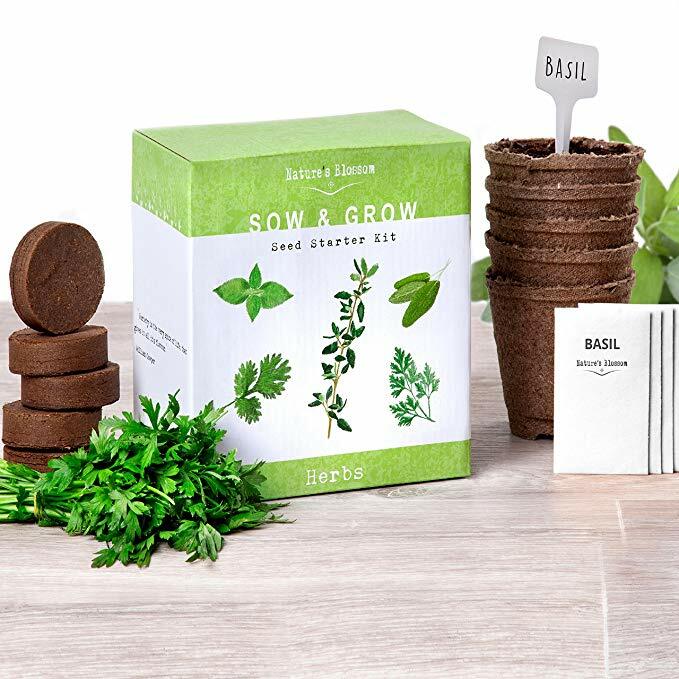 Check out our suggestions for funny gardening gifts for her below. Lets face it. For all the good things that can be said about gardening it is hard work a lot of the time. 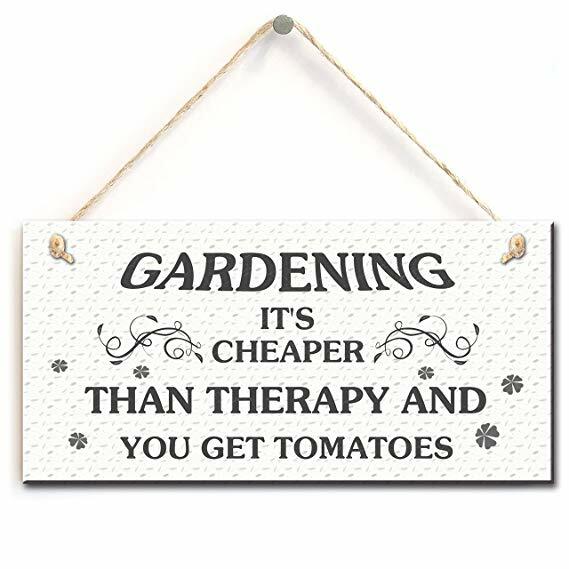 For this reason it is essential gardeners find some time for relaxation too. Gardeners will tell you gardening is a lifestyle and even when relaxing they like to be outside enjoying the fruits of their labour. This means a relaxing gardening gift for her is a very welcome thing! 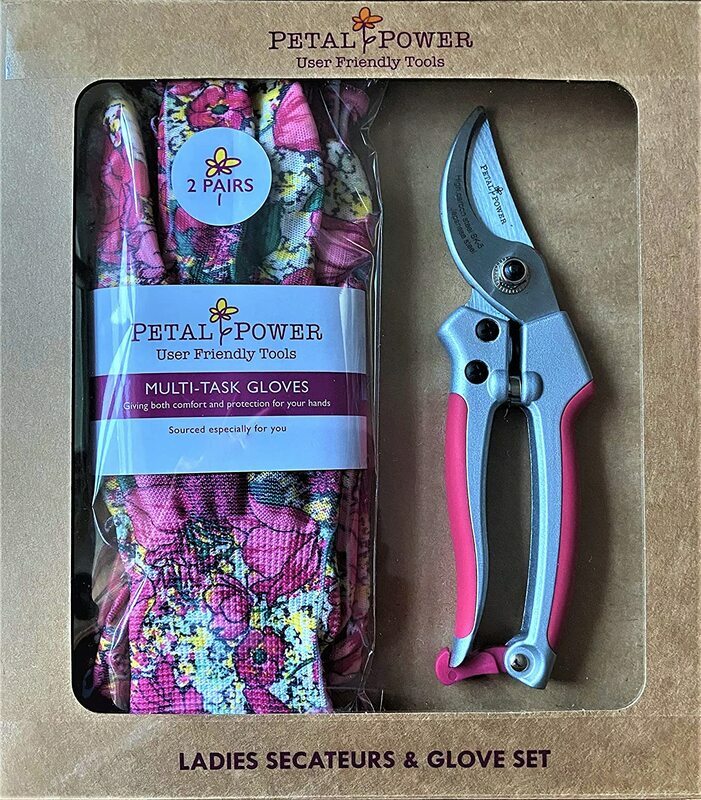 We have a good range of relaxing gardening gifts for her here. 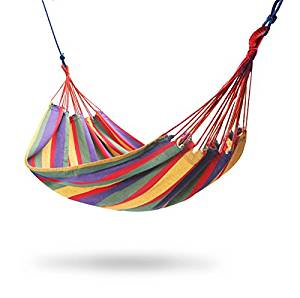 Portable 2 Person Outdoor Garden Beach Travel Canvas Hammock, A great gadget useful for reading a book, socialising and even sleeping! 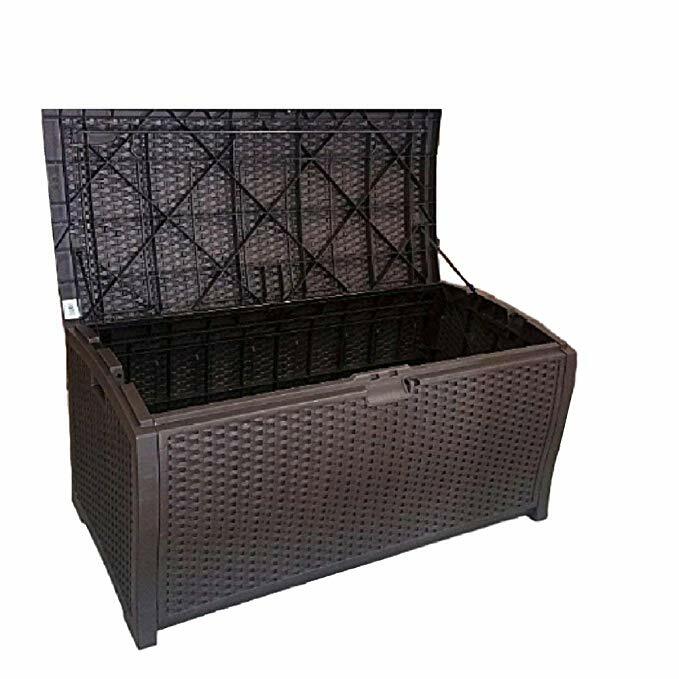 What better gift to giver than a way to relax outside in the fresh air! 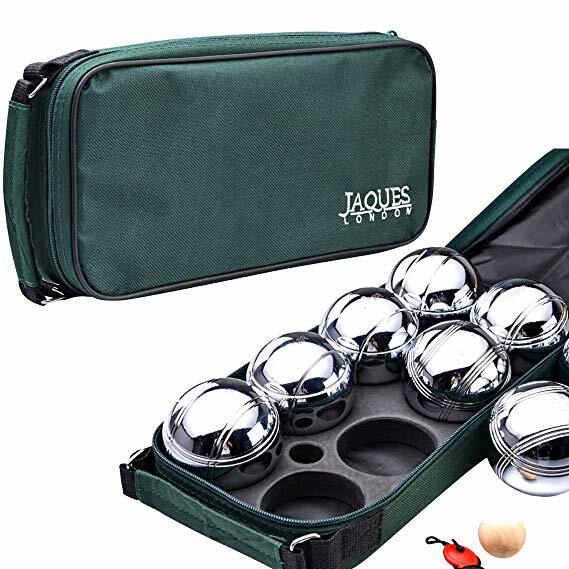 Garden Wine and Glass Holder, There are very few garden gadgets that will literally last a life time, this novelty holder set allows you to play games, picnic, or enjoy the garden without the risk of spilling your favourite tipple at the same time. Spider Catcher, Never have to hear that awful scream of despair when your lady comes across a spider in the home or garden! This cool gadget allows her to remove little critters all by her self so you will never have to sport a glass and magazine ever again! 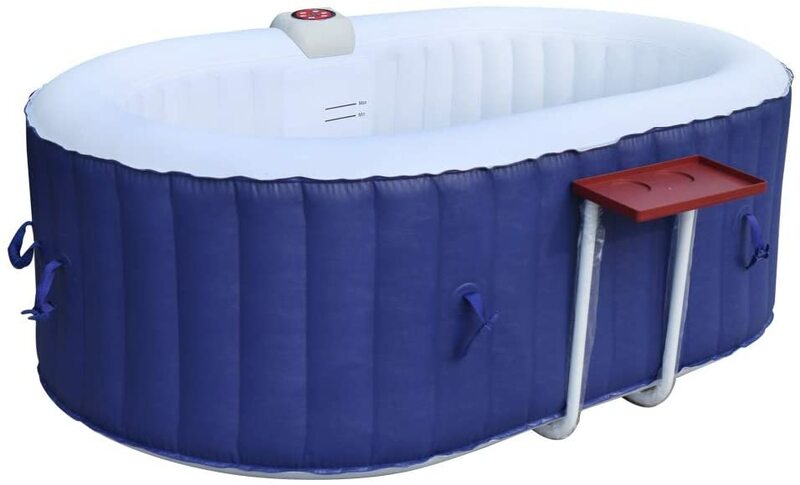 Lay-Z-Spa Saint Tropez Hot Tub with Floating LED Light, Air jet Inflatable Spa. 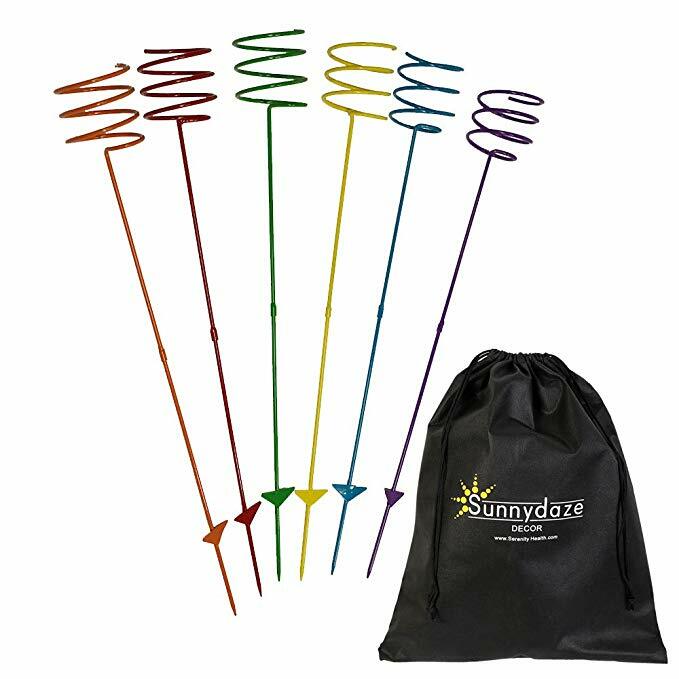 This fantastic garden gadget can fit 4-6 people great for summer fun in the garden especially with a few drinks. This hot tub will give the women in your life a great place to unwind. Moroccan style large hanging glass lantern. These charming garden lanterns make the perfect gift giving an outside space a mystical atmosphere with a Middle Eastern feel. combines with incense and candle light to create a Moroccan courtyard anywhere in the world you are. Pyramid Living Flame Garden Gas Patio Heater, Floor Standing in Stainless Steel, Total Height 221cm, Includes Regulator and Hose. 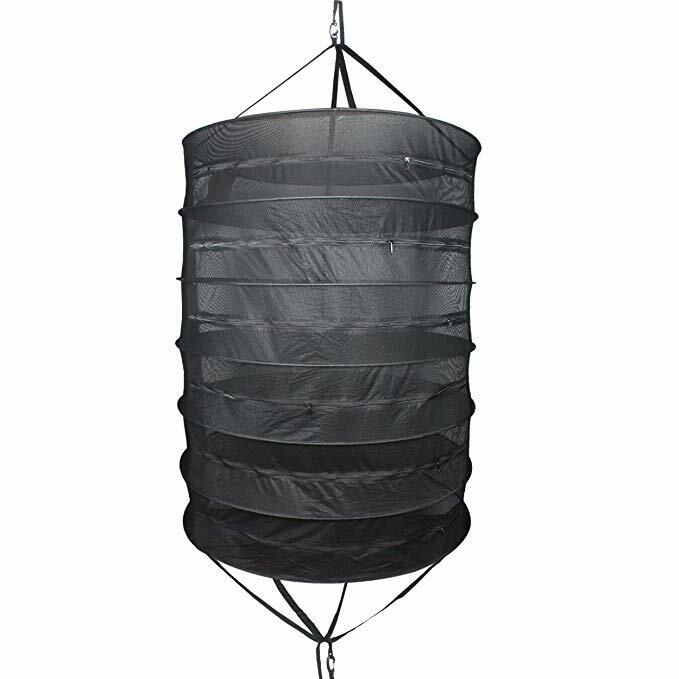 This 2 metre high gadget can make any outside garden space warm and toasty even on the coldest of evenings. LED Colour Changing Ice Bucket - Changes 7 Colours. 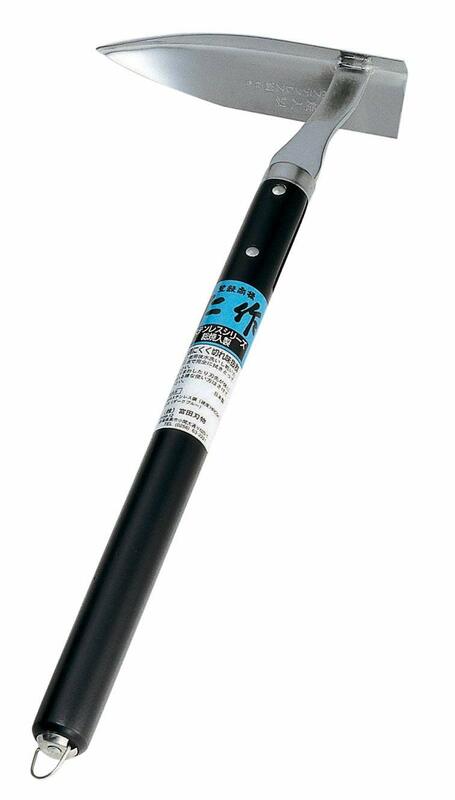 This battery operated gadget makes those special occasions in life just that little bit more special. great late at night on a summer evening of for indoor candle light occasions. Giant 100% waterproof bean, slouch bag. for indoor or outdoor use comes in the colour purple. What better way to create a comfortable sitting area in the garden than with these fantastic outside gadgets. Thank you for reading our gardening gifts for him article. Did you find what you were looking for? If you think we could improve our articles please message us with any suggestions via our contact form. If you liked the article and it helped you with your search it means so much to us that you like and share it with your friends! This inspires us and motivates us to write more helpful articles for the future. Like crazy, funny gadget reviews? Why not check out our very own Gadget Squatch!